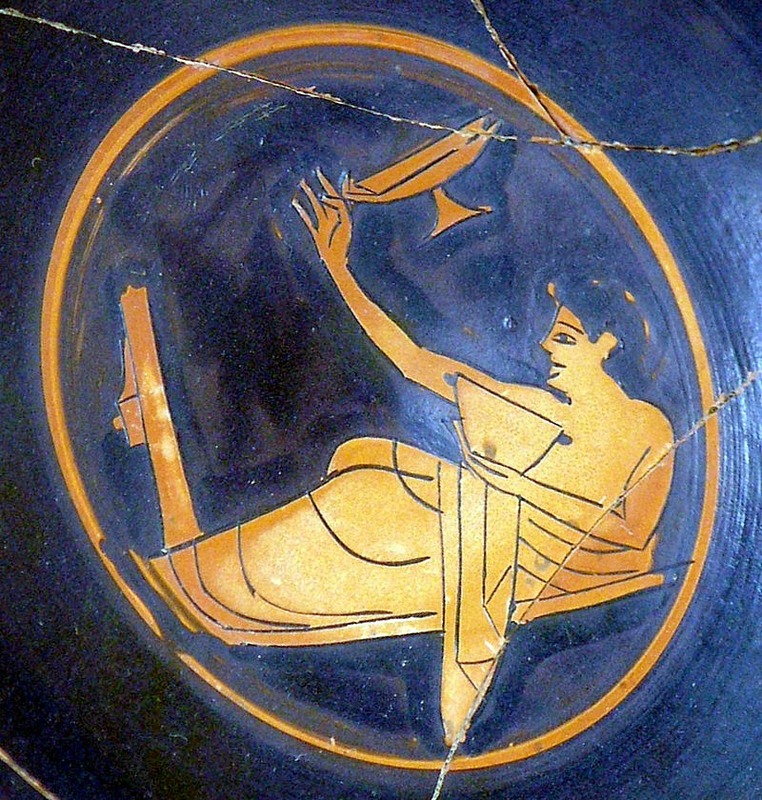 Over on archaeology.org, they tell of "How to Play an Ancient Greek Drinking Game" here. 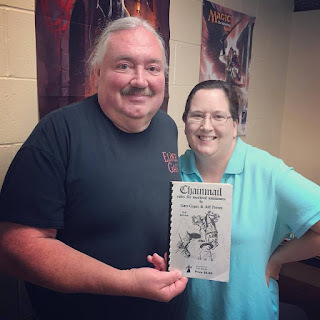 Also, on tribality.com they discuss "5 Alternate History Campaigns For D&D" here. 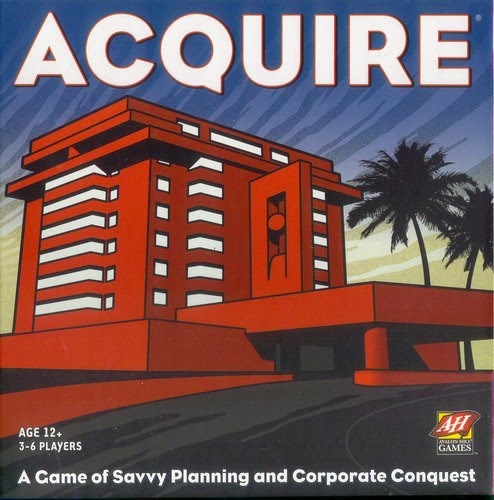 Finally, check out Brooklyn Wargaming as they examine the classic game Acquire here.